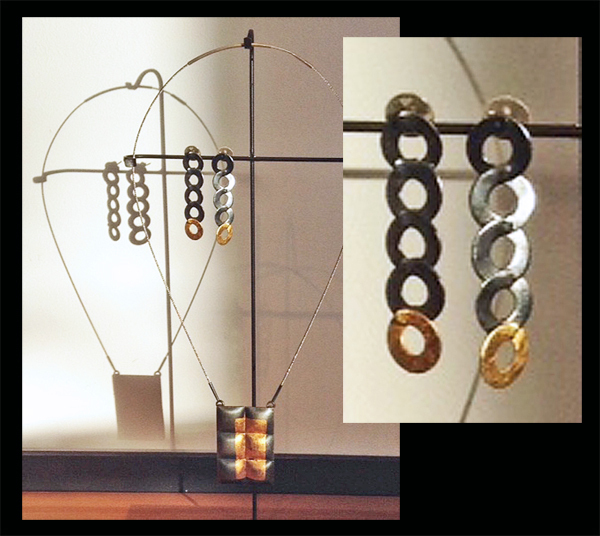 Featuring work from jewelers Agnes Seebass and Alon Diller. 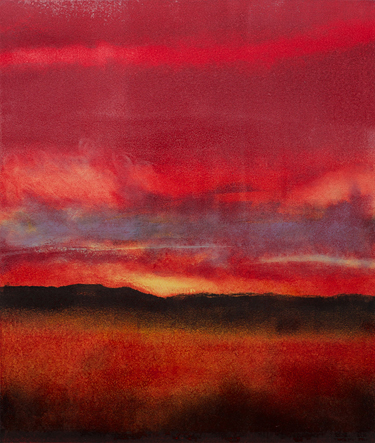 Agnes Seebass was born in 1966 in Berlin, West Germany. She says that from the time she was a young child she "loved working with her hands", and had a natural inclination for the arts. In 1985, she studied architecture in the HHS-Architecture Bureau in Bremen, and in 1986 went to Toulouse, France, where she studied Architecture and French at the Université du Mirail. 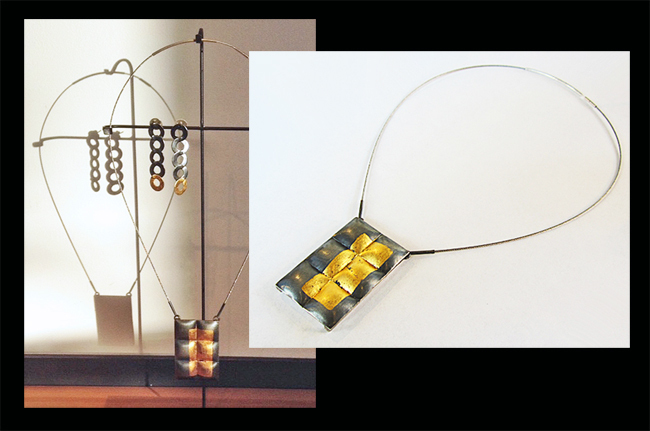 Between 1987 and 1991 Agnes studied Jewelry Design and Techniques of Production at the Staatliche Zeichenakademie in Hanau, Germany. Around this time, while in Frankfurt, Agnes was exposed to Mexican modern and folk art and desired to learn more about Mexican culture, especially the fabrication of metal in Taxco. In 1992 she had the good fortune to be awarded a scholarship from the institution Carl Duisberg Gesellschaft to study silversmithing at the Los Castillo workshop in Taxco. Later, she began creating her own pieces and opened her own workshop, first in Taxco and then in Cuernavaca. She now lives and works in Austin, Texas. Agnes points out that while her jewelry designs were significantly enriched by the hollow-ware techniques she learned at Los Castillo, and by the styles and techniques of earlier Mexican silversmiths whose interpretations of pre-Columbian motifs define much of their work, she is a modernist whose designs only subtly reflect this influence. I think that my designs are a mixture of German and Mexican culture. In part the forms of Mexican nature and contrasts inspire me and on the other hand I like simple geometric forms and of course I have a (German) passion for precise handcraftsmanship. Normally I do not draw a design. I work directly with the metal, experimenting, hammering, et cetera. All of my pieces are 100% handmade. I do not use any industrial process. For me, pieces made by hand and with patience (time is no argument in my workshop) have a very different feeling than any mass-produced piece. 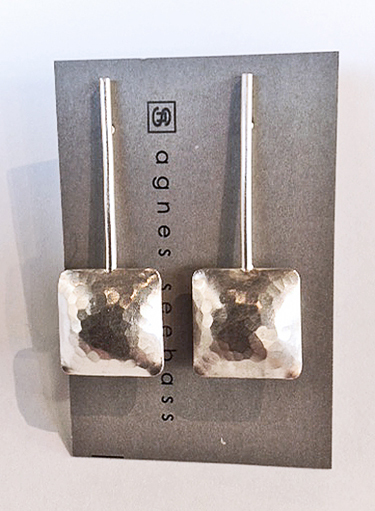 Agnes continues an extraordinary career as a jeweler, silversmith, and product designer. She is officially certified as a goldsmith in Germany. Ear posts. Please contact the Gallery for further information. 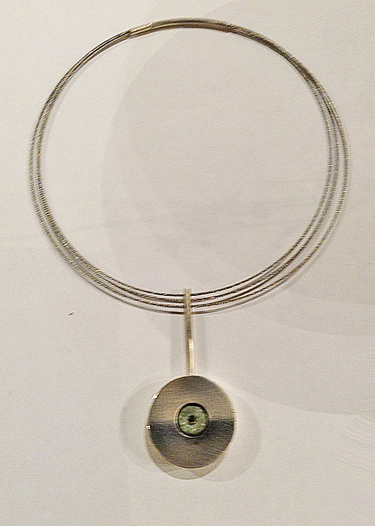 Silver cable circle with jade. Please contact the Gallery for further information. 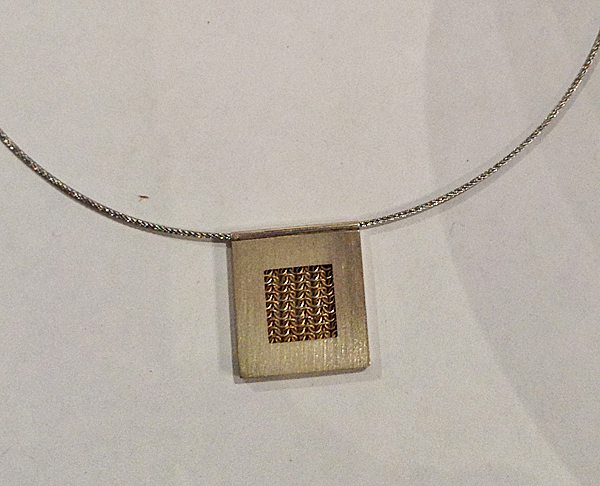 Silver square with woven gold center. Please contact the Gallery for further information. 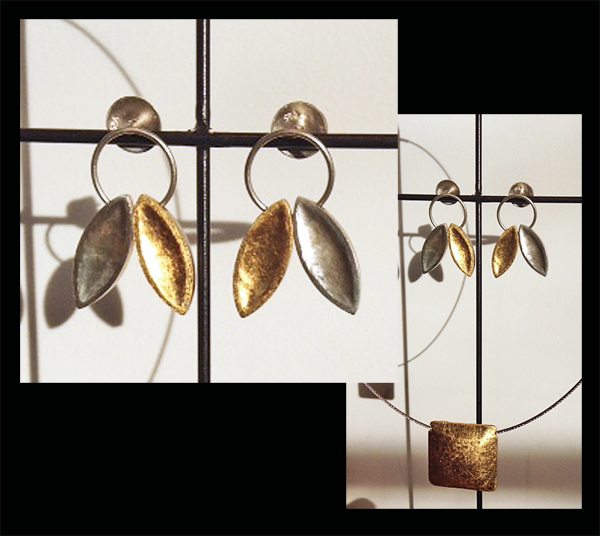 Sterling silver, gold leaf. Please contact the Gallery for further information. 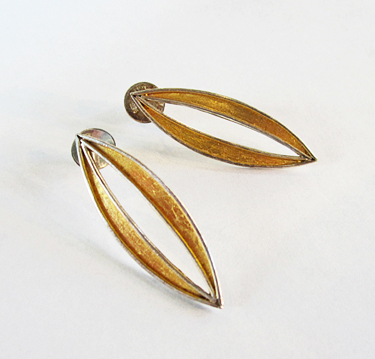 Lovely gold leaf over sterling silver, in a pointed oval shape. 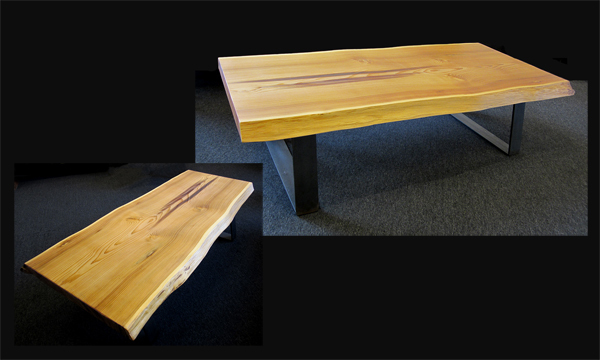 Please contact the Gallery for price and further information. 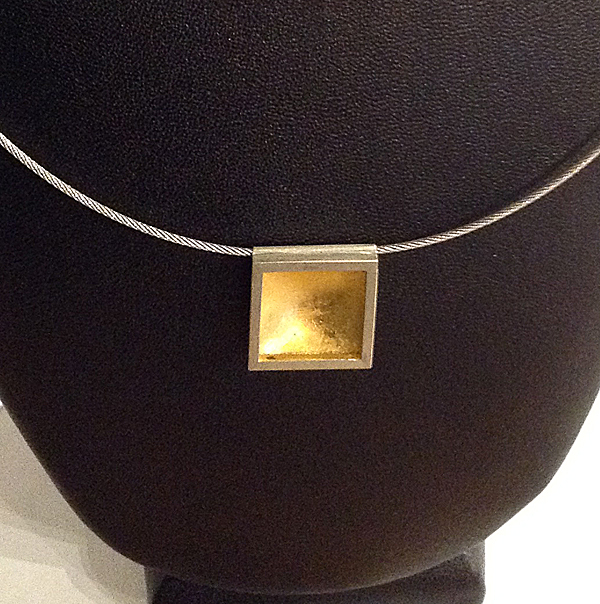 Heavily oxidized sterling silver provides the prefect contrast for gold leaf in this wonderful necklace. Please contact the Gallery for further information. 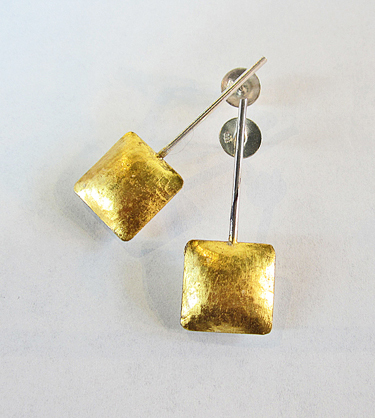 Stunning square gold leaf over sterling silver post earrings. Please contact the Gallery for further information. So beautiful! 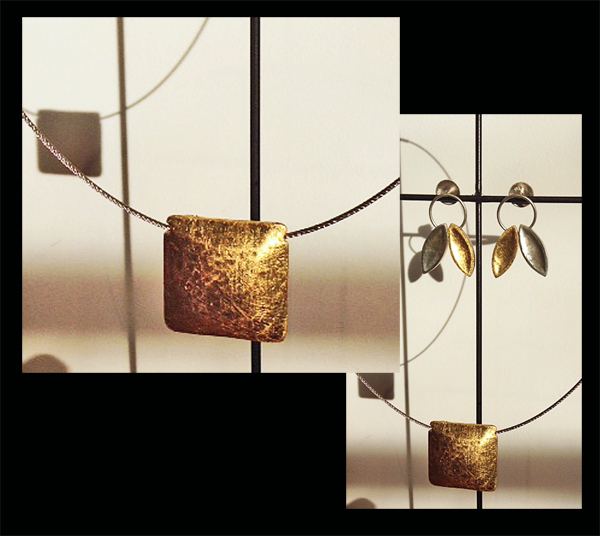 Gold leaf over sterling silver. Please contact the Gallery for further information.